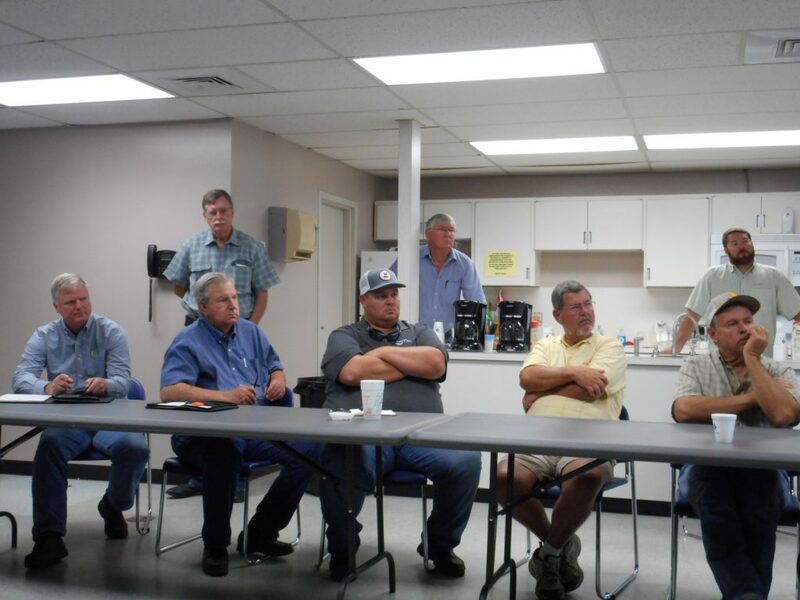 The level of fruit production in groves was one of the major topics discussed at a citrus grower roundtable meeting on May 15 in Wauchula, Florida. Several growers said their per-acre production increased this season, but one said he had huge production declines. One grower said his Valencia crop doubled. Another said he had a 50 percent crop increase, adding that production was still light in view of the fact that he only grew 50 boxes per acre in another recent season. Yet another grower reported he went from 750 boxes of Valencias per acre several seasons ago to a low of 150 boxes, then back up to 230 boxes per acre this season. He declined to attribute this season’s increase to any one practice, but said he used more liquid fertilizer and irrigated daily. A grower who reported producing only 108 boxes per acre five years ago said he got nearly 300 boxes per acre this season. He thinks bactericide applications have helped. “I went backward this year on everything,” said the grower who reported a production downturn. He said his early orange production dipped 44 percent, and Valencia production tumbled almost 50 percent. 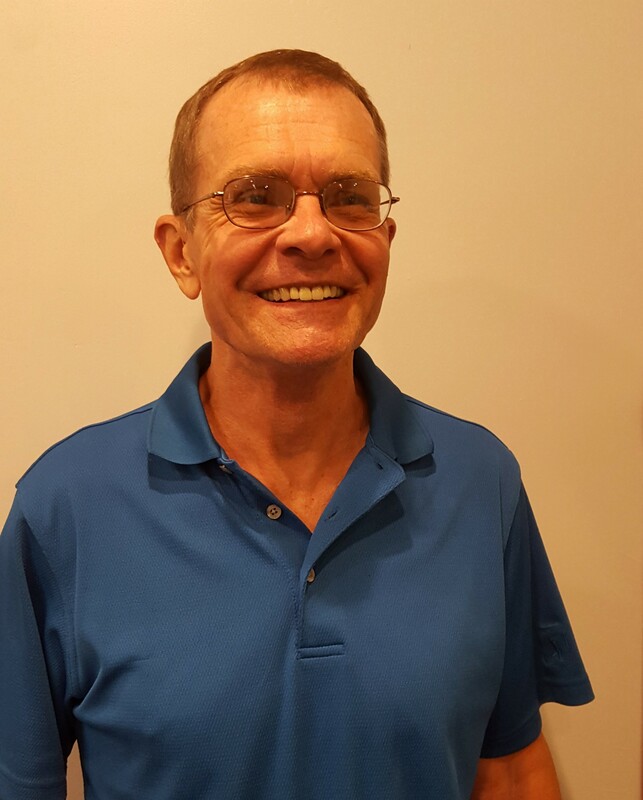 “I’ve been going down steadily the past four or five years,” he said. The Florida industry as a whole saw production tumble for all varieties this season. Most blame the declines on Hurricane Irma, which hit Florida groves hard in September. Prior to Irma, many growers were expecting their best crop in years. HLB has been reducing crops statewide since being discovered in Florida in 2005. Other discussion topics included irrigation frequency, irrigation water pH and Diaprepes root weevils. The roundtable was hosted by Peace River Valley Citrus Growers Association Executive Director Steve Smith and multi-county citrus Extension agent Steve Futch.